An inland golf course protected from the wind! 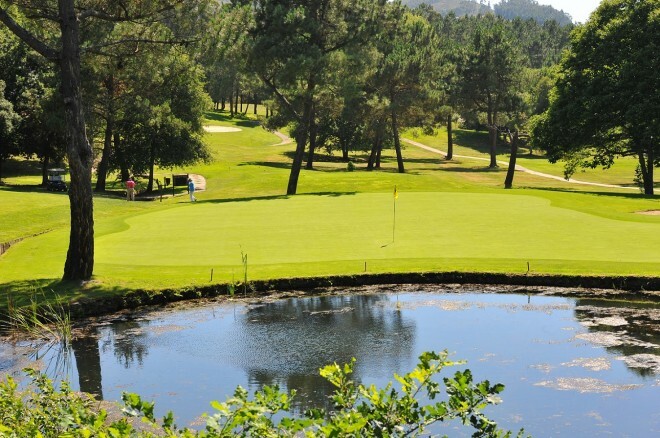 This course is located inland and with some distance from the sea. 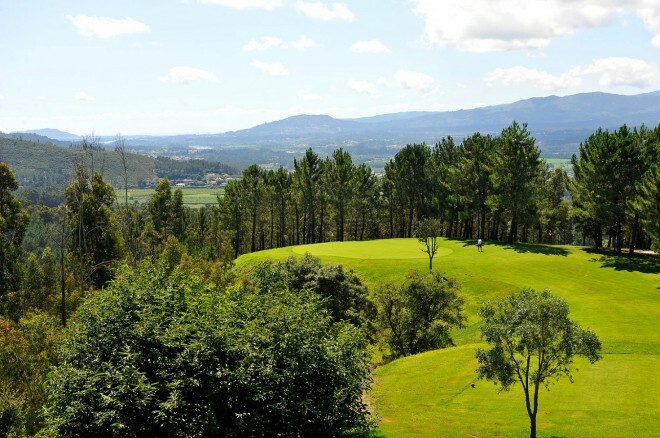 Due to this factor, it is not so exposed to the strong winds of the Atlantic ocean and most players will find this course challenging but providing lots of natural pleasure. 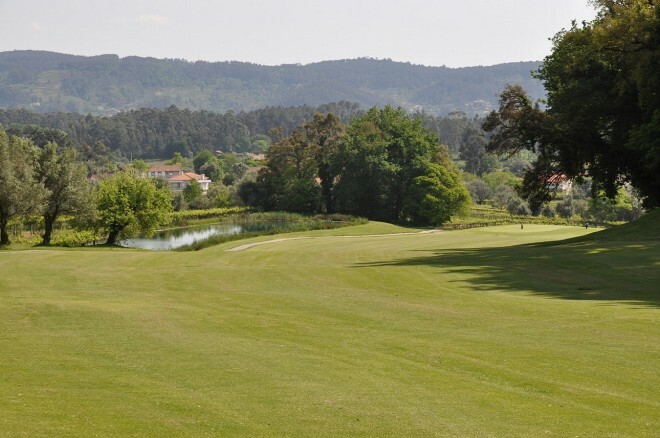 Designed in two nine-hole series, it allows the opportunity for a player to enjoy two different ways of playing each hole.